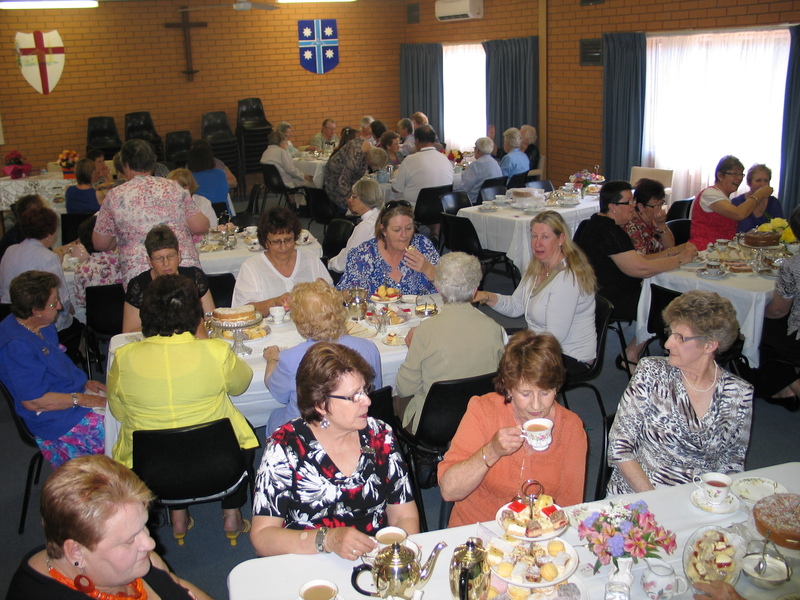 Numurkah Foodbowl Festival held 18th – 20th October 2013 featured a weekend of music and food with concerts, picnic cabaret, dances, markets, and brunch in the park with hotels and venues also providing live music. 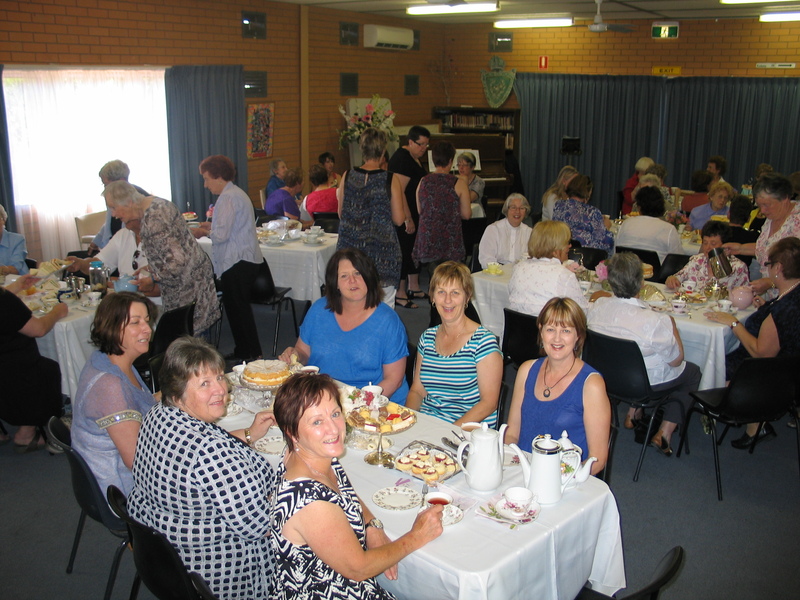 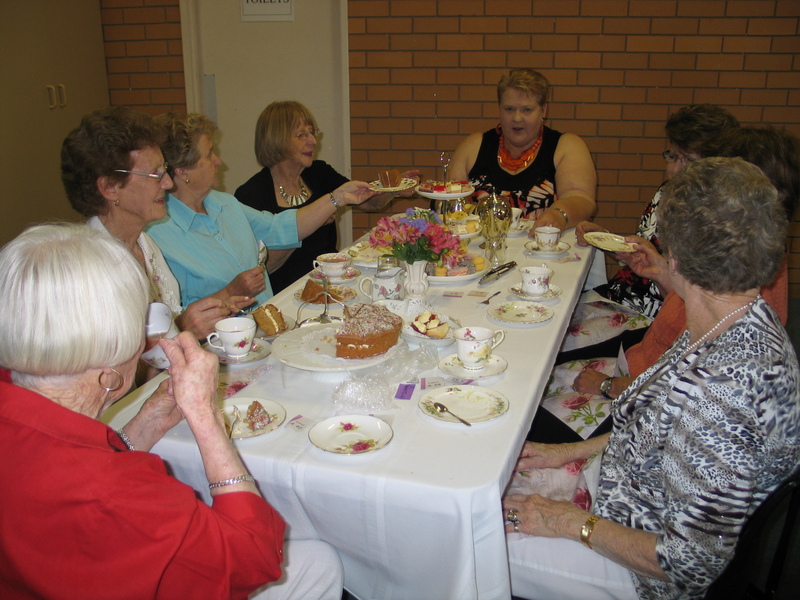 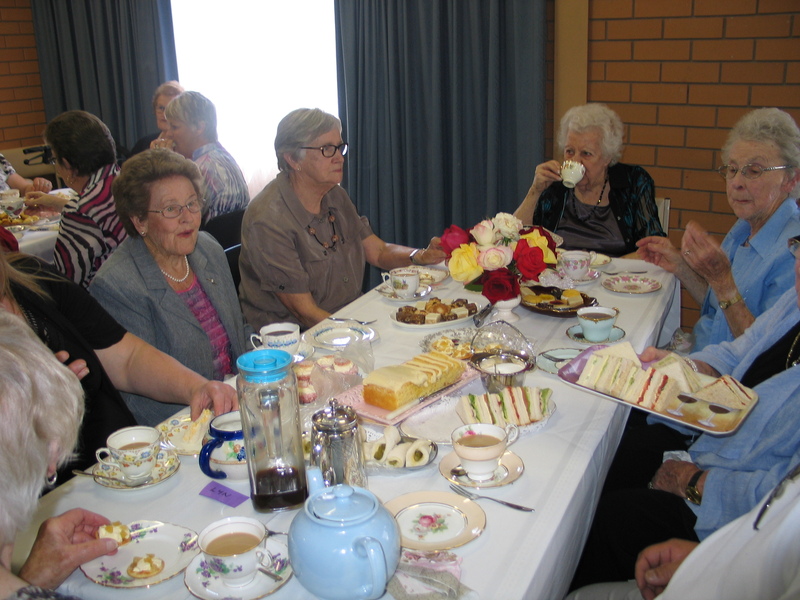 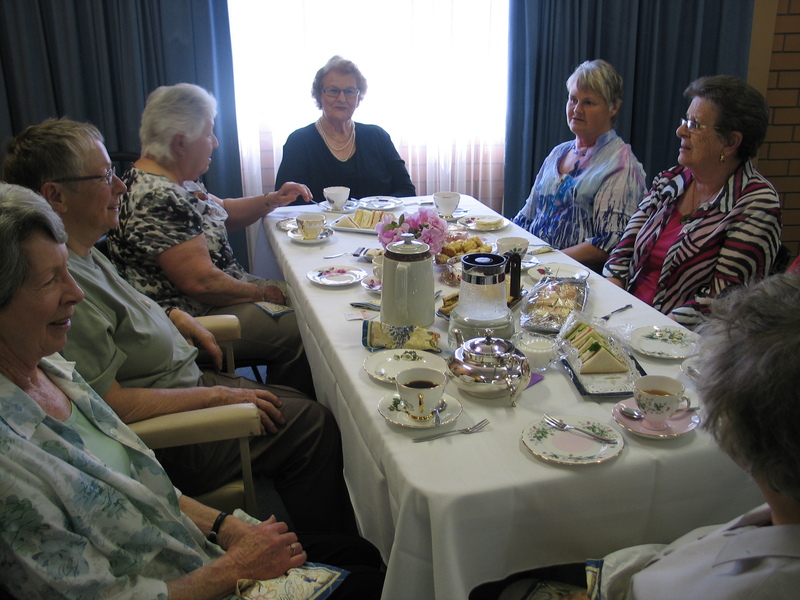 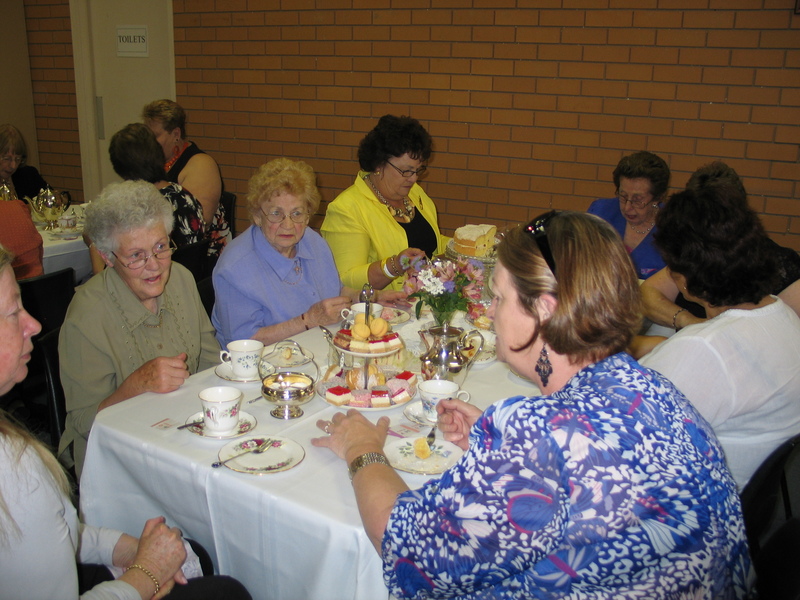 Once again St George’s held their High Tea on the Sunday afternoon in the Hamon Parish Centre. 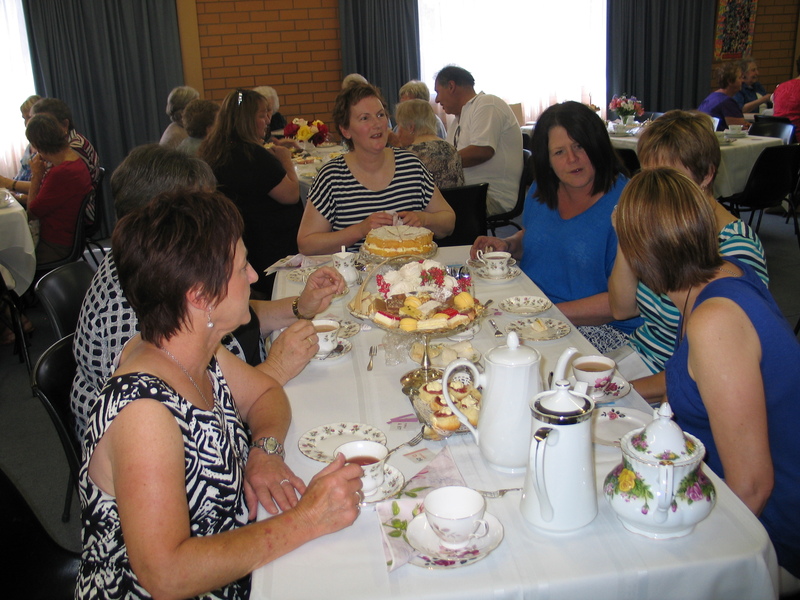 The event was a sellout proving popular with locals and visitors alike. 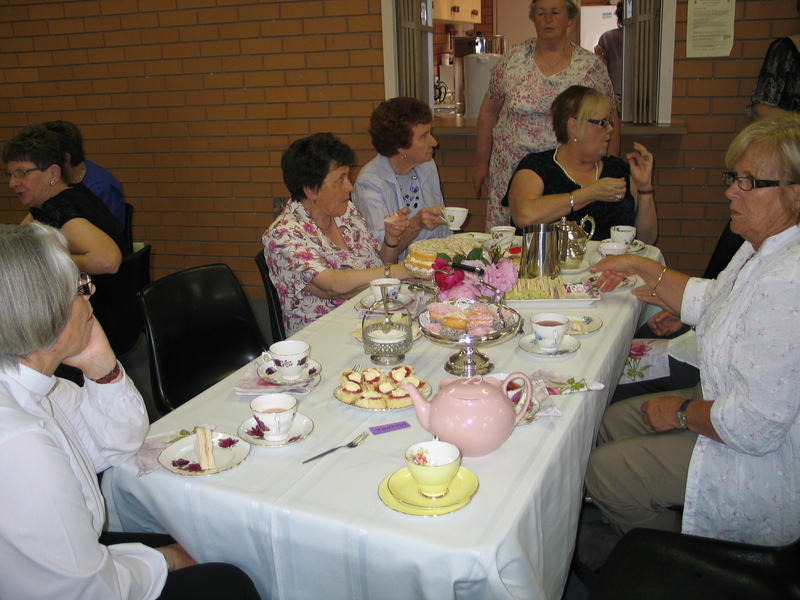 Beside the mouthwatering delicacies served on the best fine china and silver service, entertainment was provided by Fiona Pattison and Rob Elliott. 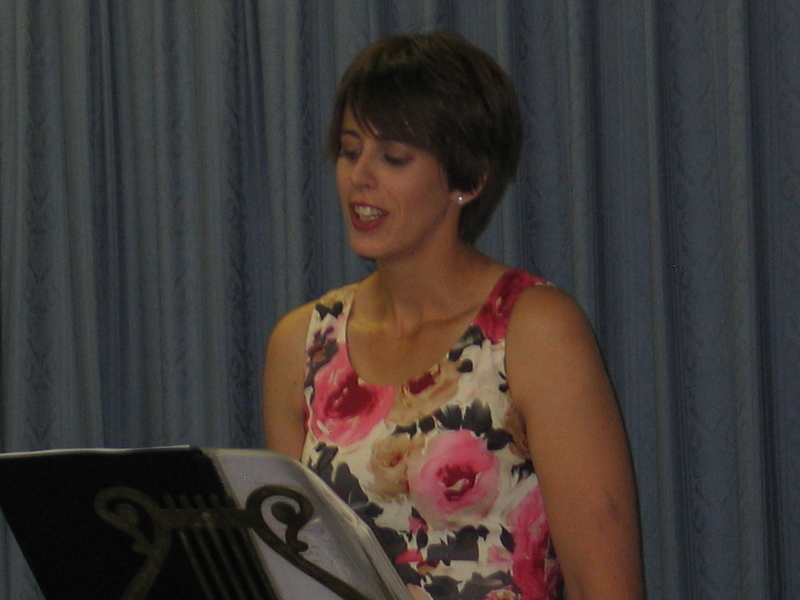 Fiona sang two brackets from opera to musical comedy, accompanied by her father Rob Elliott. 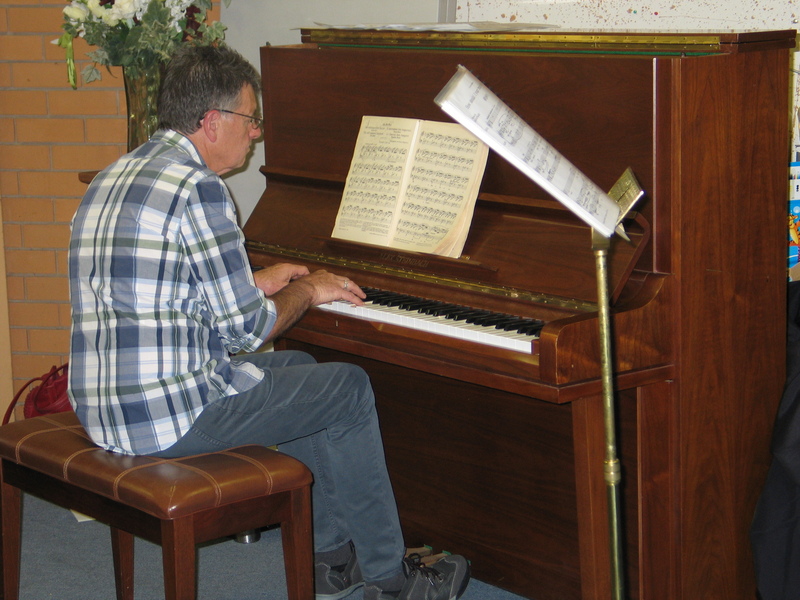 Rob played a bracket of selections from Bach to Grieg to folk tunes. 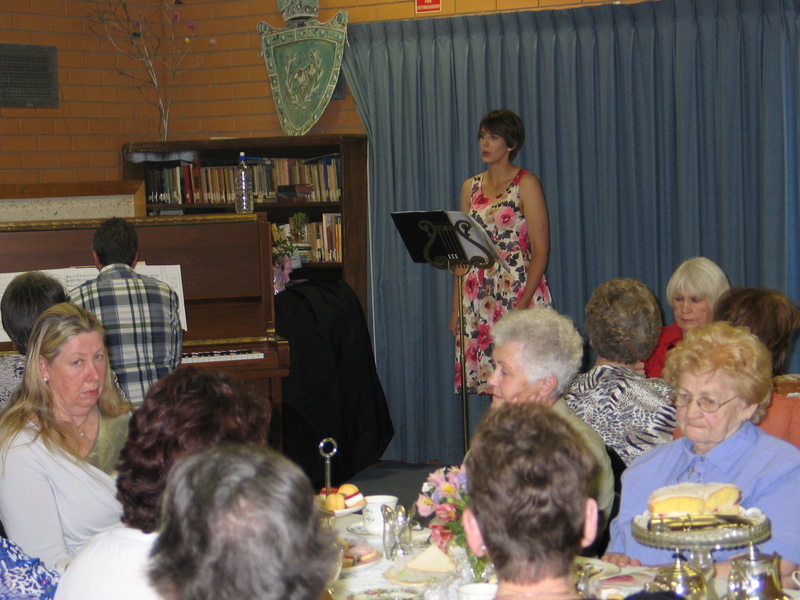 The appreciative audience were delighted by the music provided by Fiona and Rob.